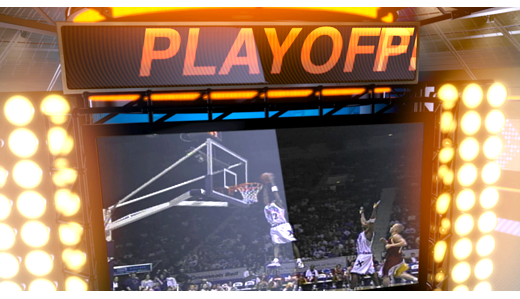 Scoreboard is a collection of Titles, Lower thirds and Transitions for Final Cut Pro X. 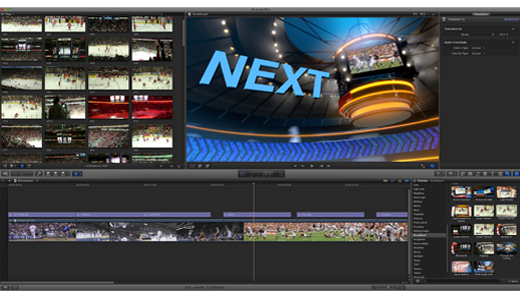 This is a complete sports package available now for Final Cut Pro X. 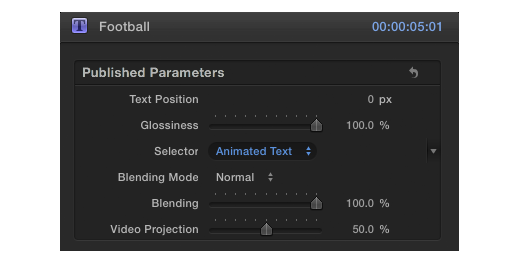 Simply drag and drop the elements in your editing timeline and do the necessary adjustments using the simple parameters. Designed with the goal to bring professional elements to the Final Cut Pro X fans, this sports package contains 17 elements in High Definition format. The elements in Scoreboard have been engineered to run at 29.97 fps in High Definition, making it ideal for the NTSC standard users.